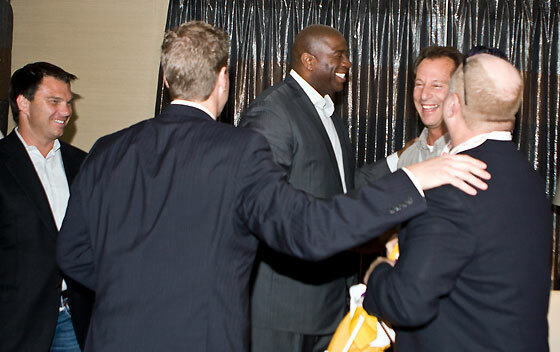 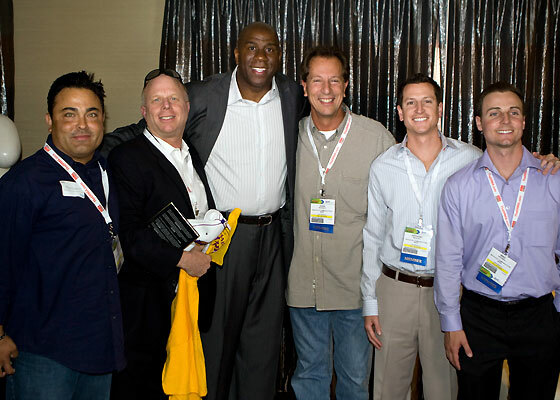 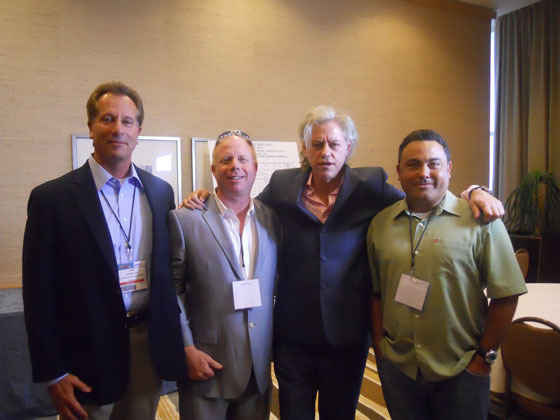 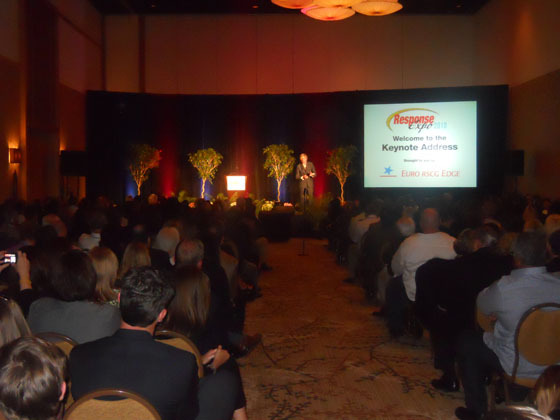 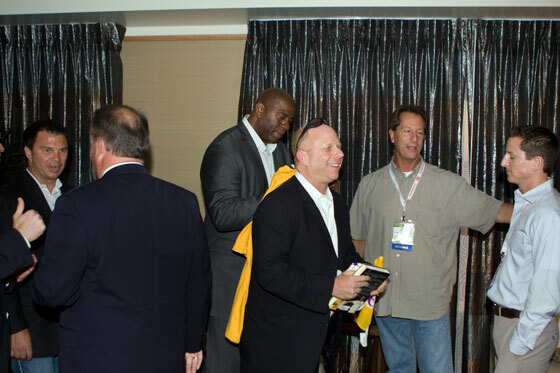 BROADCAST COMMUNICATIONS OFFICE WITH LAKERS LEGEND, MAGIC JOHNSON, AT RESPONSE EXPO IN SAN DIEGO MAY 2011. 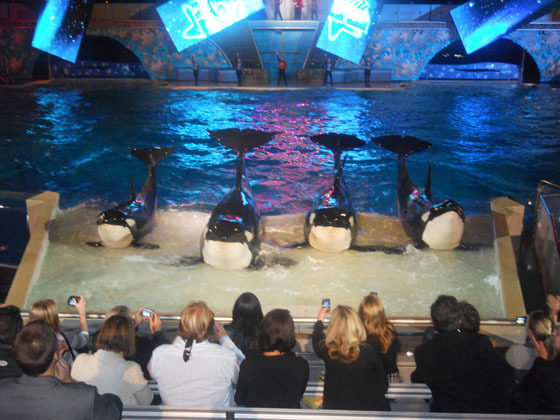 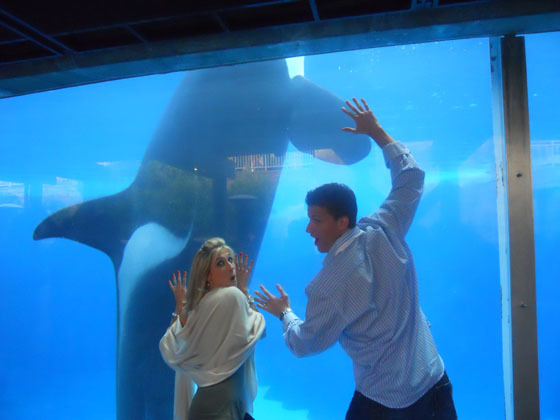 The Response Expo closing party at SEaworld in San Diego at the private party and Shamu Whale show. 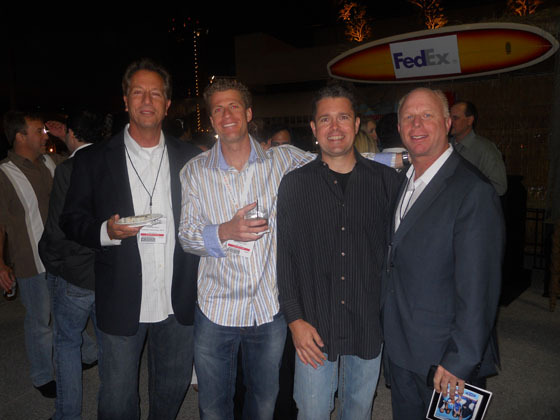 Dinner at the Response Expo in San Diego with some of our industry friends!!!! 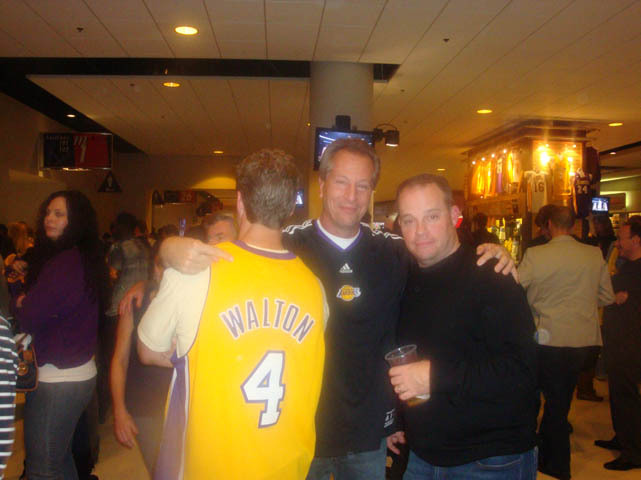 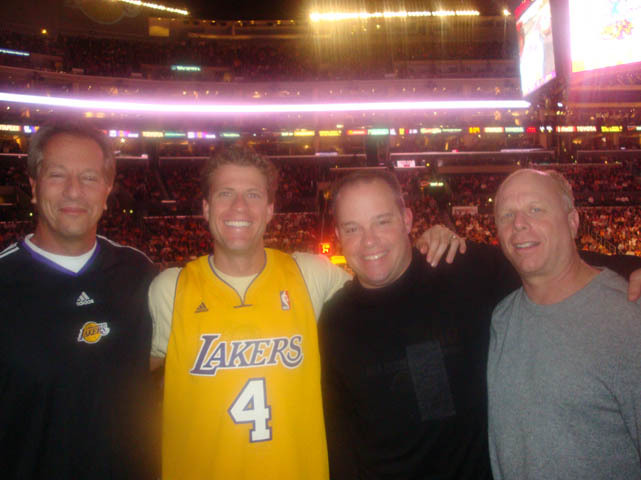 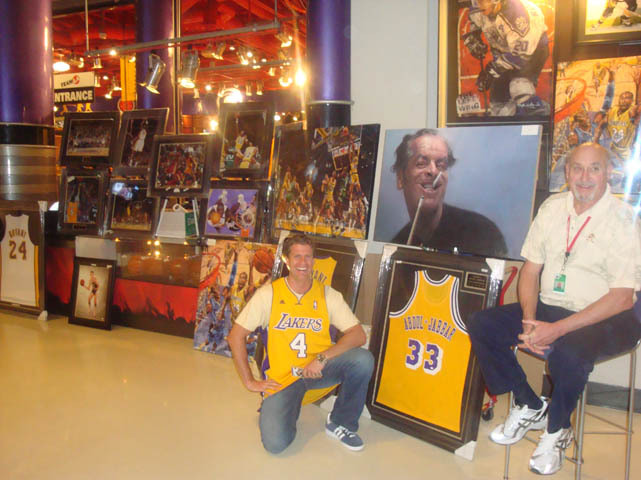 John yarrington, publisher of Response magazine, sporting the highly coveted Luke Walton Laker jersey, at Staples Center for Lakers game with BC MEDIA in Jan 10! 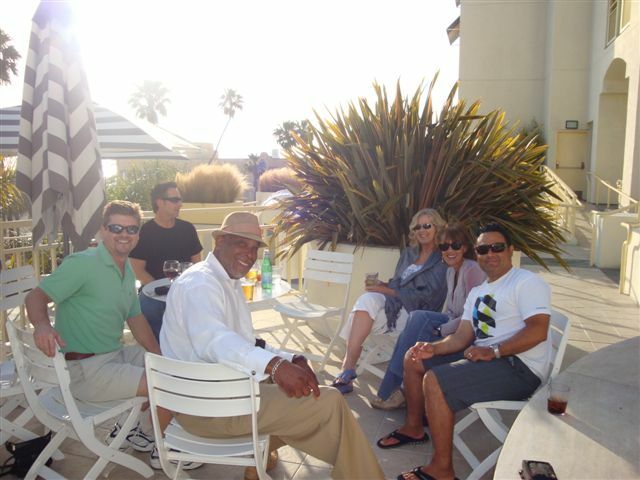 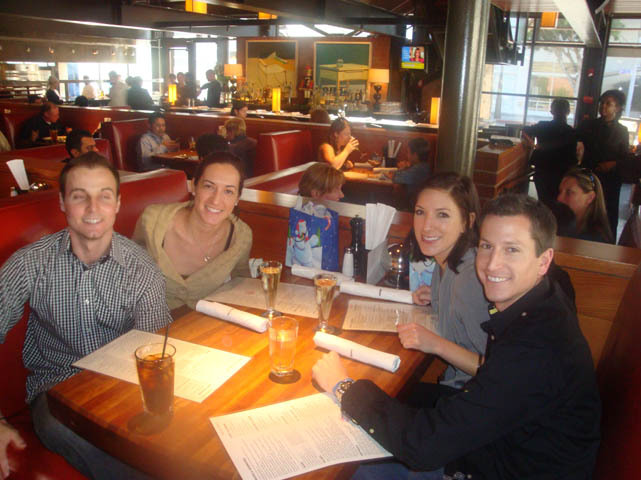 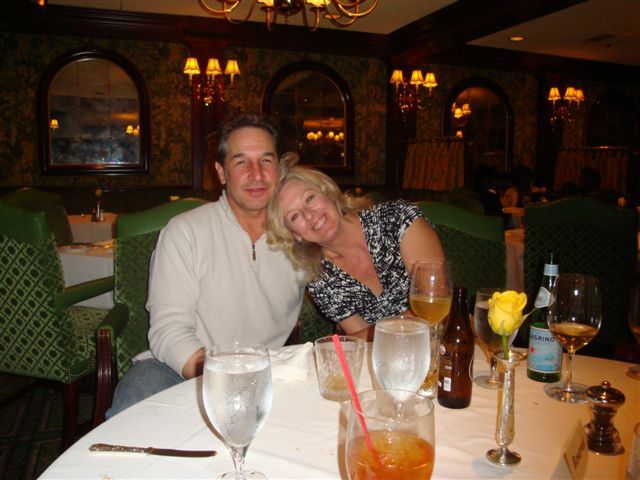 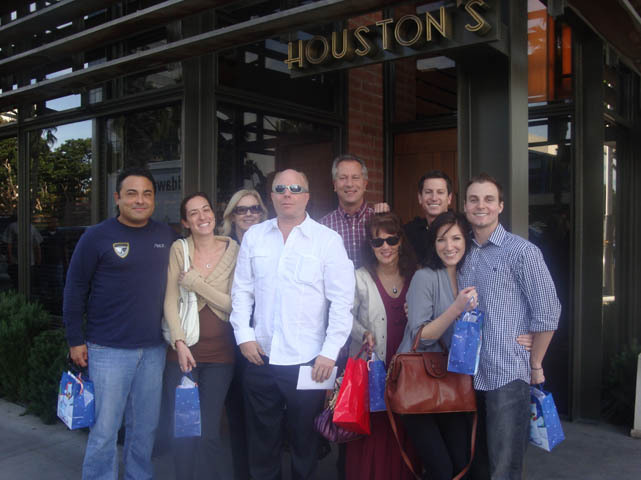 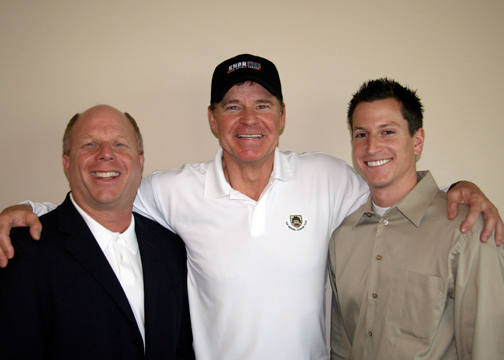 THE GANG AT BROADCAST COMMUNICATIONS MEDIA Holiday lunch 2009 in Santa Monica!!! 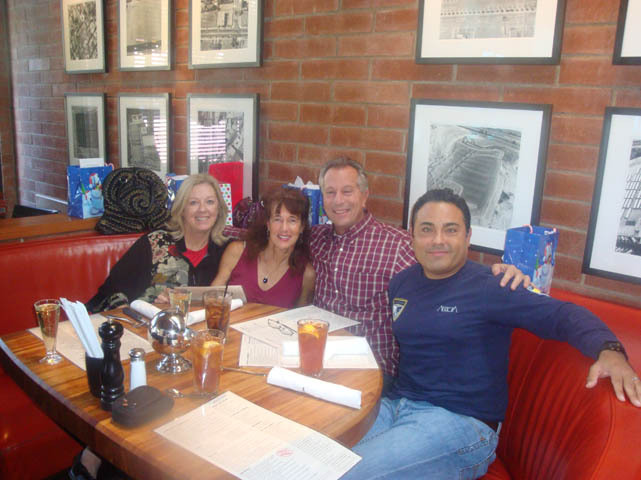 Happy Holidays from all of us! 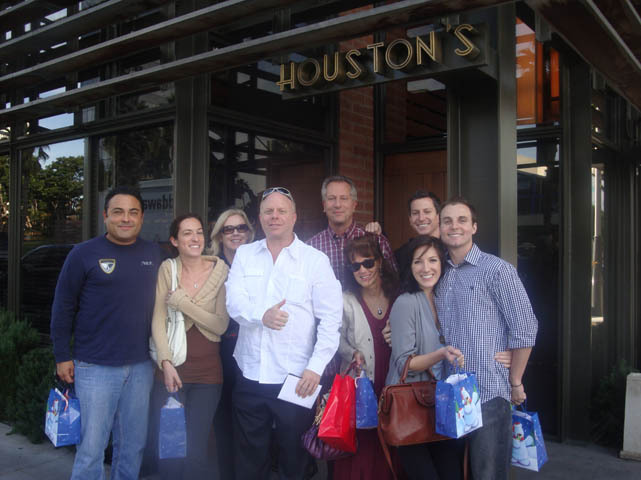 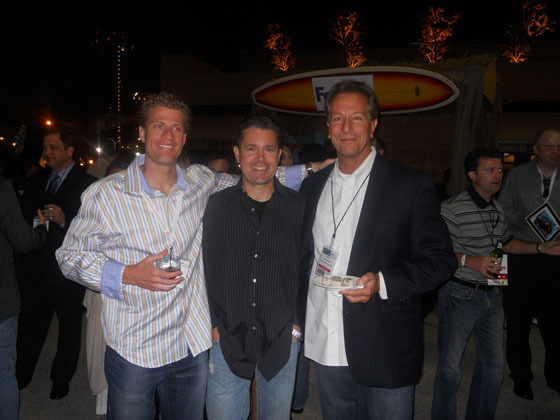 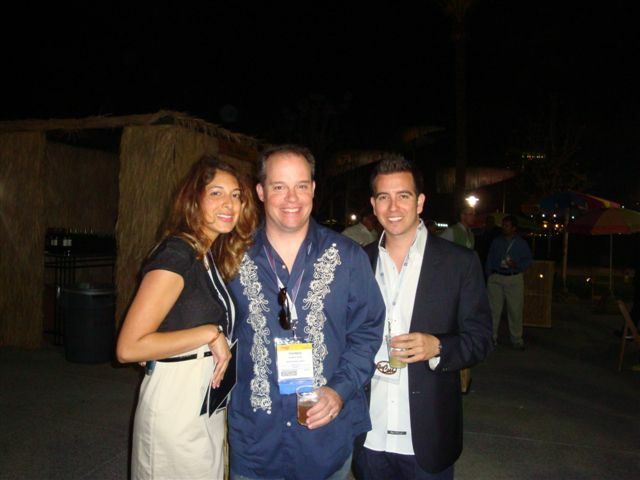 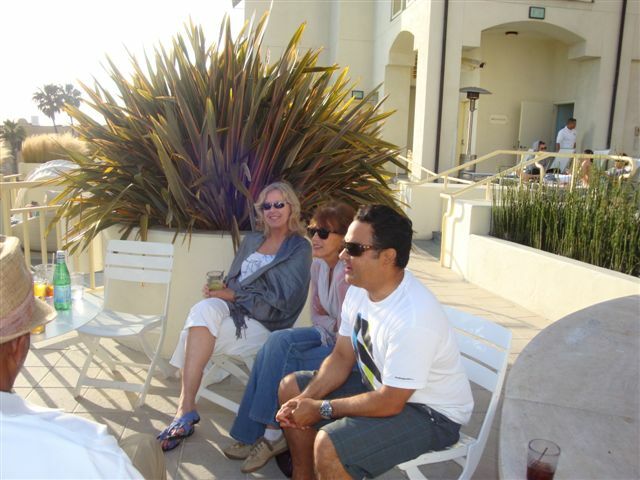 The broadcast communications media team at the holiday PARTY 2009 in Santa Monica!! 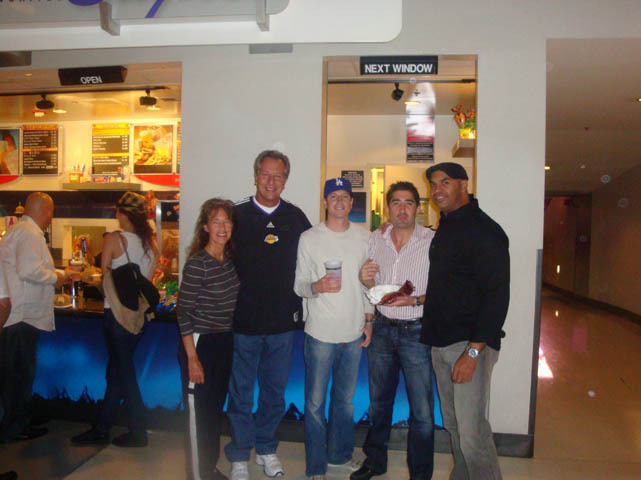 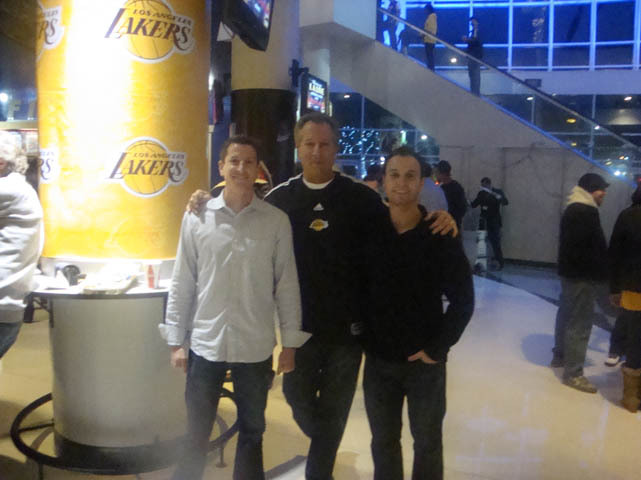 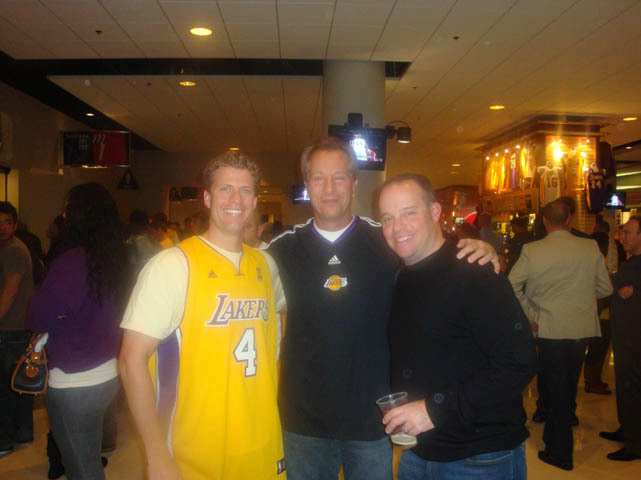 John Michaels, anthony Mihalsky, and mike Mossman of bc media, at Staples Center, LAKERS VS UTAH JAZZ! 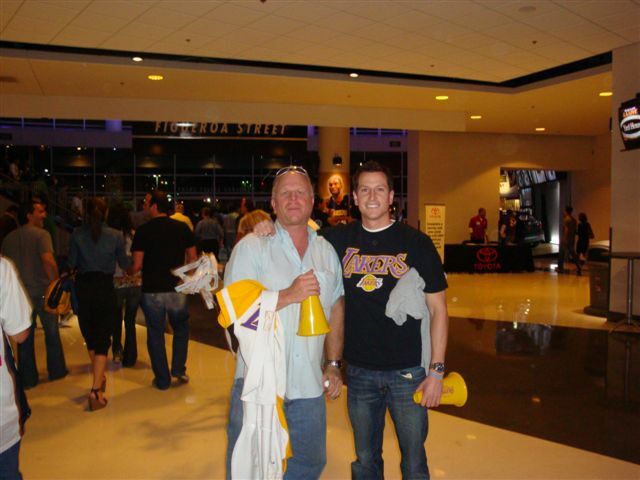 Go Lakers!!!! 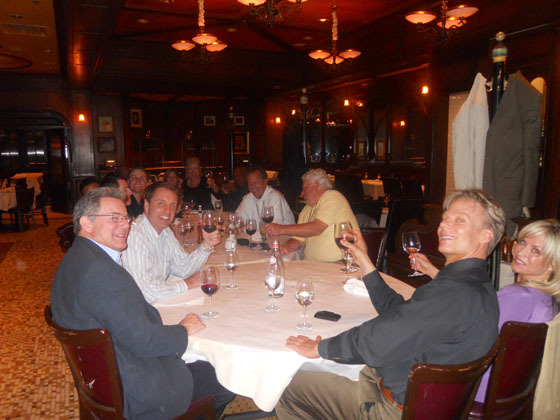 John Michaels of BC MEDIA whooping it up with John Yarrington/RESPONSE MAGAZINE at a birthday dinner! 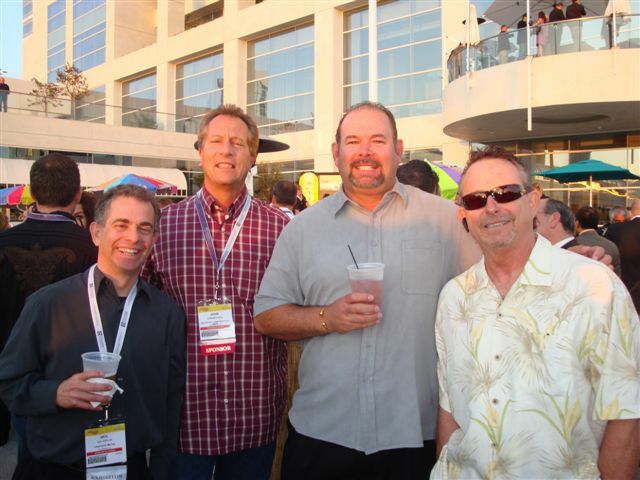 Andy Arvidson, Imagine Fulfillment, along with John Michaels, BC MEDIA, Debbie Skirley, ERA, at the ERA PARTY at the DMA in San Diego! 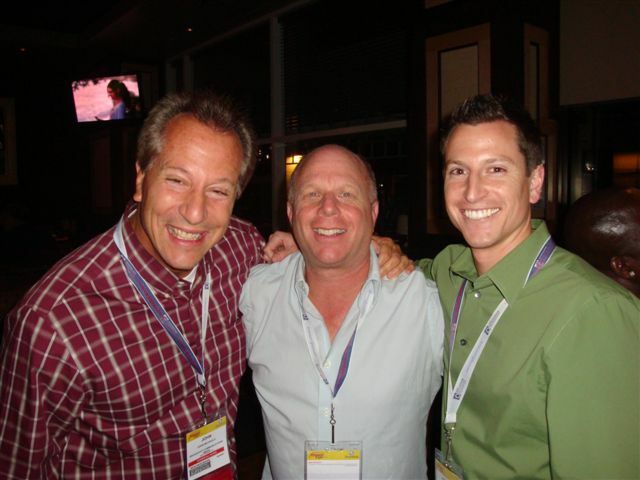 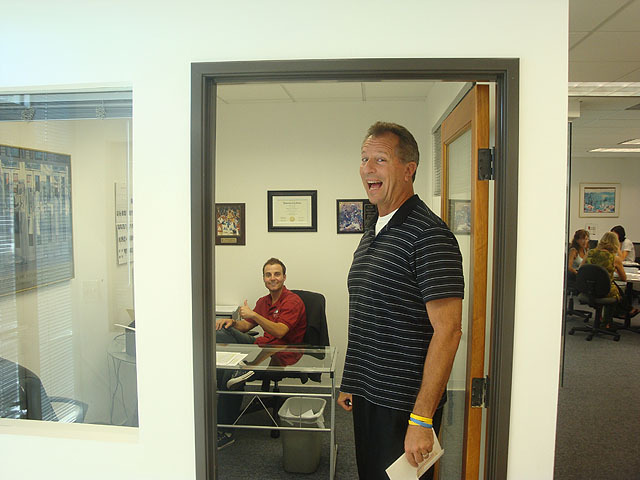 Andy- nice shot of you and john Michaels at Imagine! 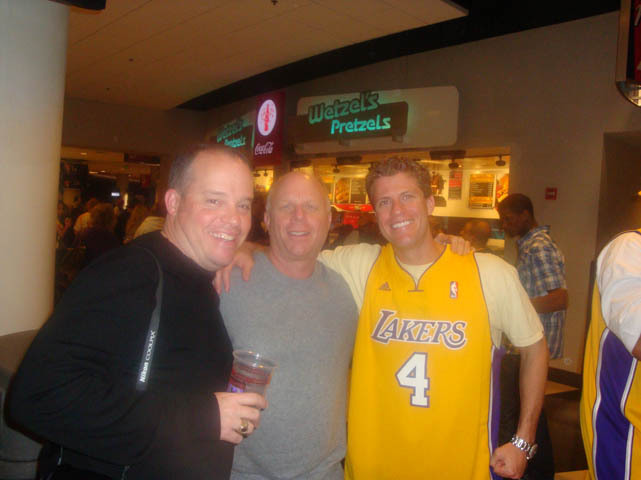 Doug frankel of bc media along with Jason levesque of argo marketing at the Palms Casino in Las Vegas!! 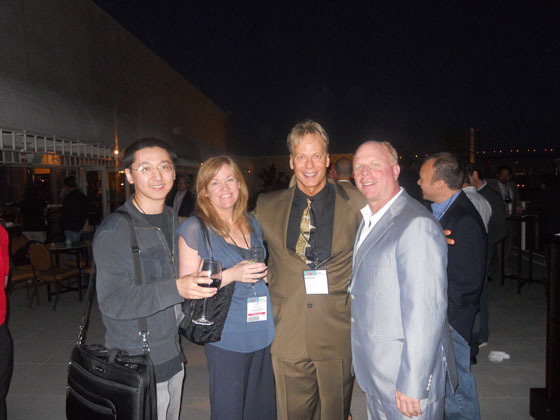 Jy of Response Magazine at the Response first annual DRMA awards in Las Vegas with the winners!!! 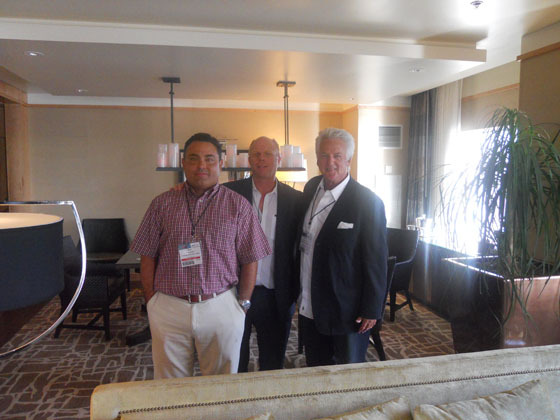 Steve bennett, tms call center, keith wood, inspirational tv, talking shop with john Michaels, bc media, in las vegas!!! 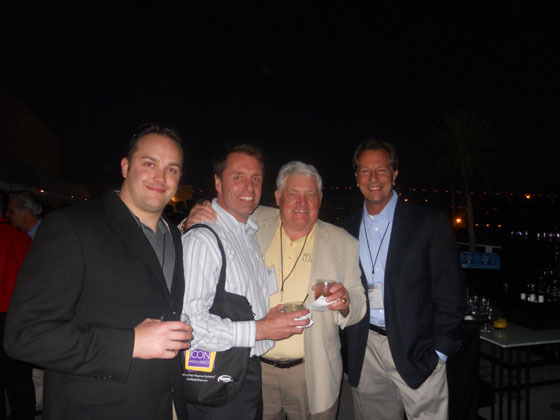 Anthony Mihalsky and mike Mossman of bc media, partying on the roof, up to no good!!! 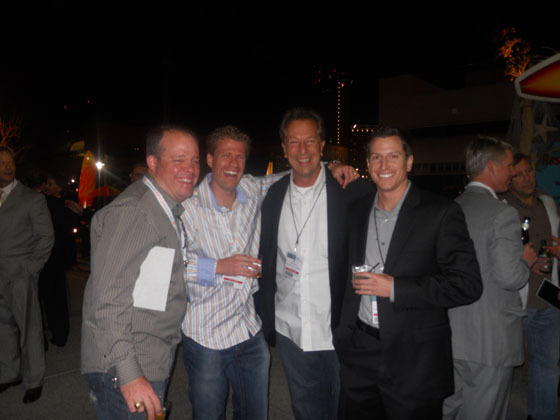 ANTHONY, MIKE, AND JOHN FROM BC MEDIA WALKING THE WALK IN LAS VEGAS!!! 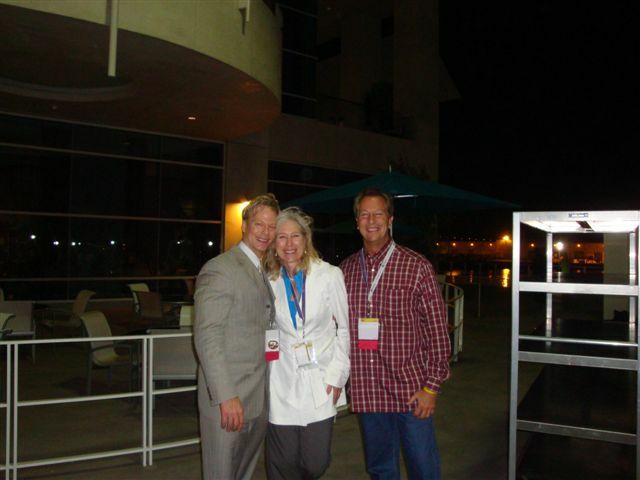 OUTSIDE OF THE HOTEL AT PARIS CASINO AT THE ERA SHOW IN LAS VEGAS!!! 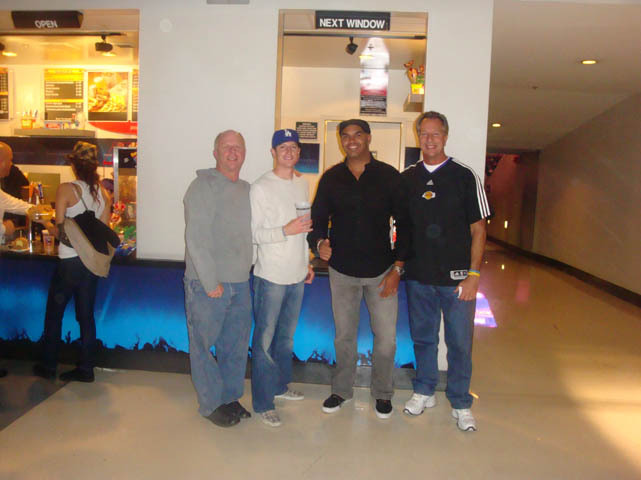 Caesar, Coffee Bean Santa Monica employee extrodinaire, pointing to Broadcast Communications Media, Inc. winner of the month long Coffee Bean Santa Monica promotion to donate coffee to the troops overseas! 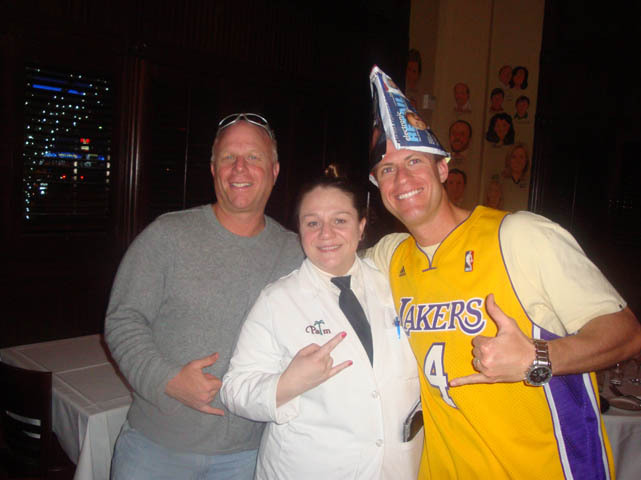 Anthony Mihalsky, Kacie mcmichael, mike Mossman of BROADCAST COMMUNICATIONS MEDIA, posing with Caesar from the Coffee Bean on BC MEDIA'S winning donations to Coffee for the troops promotion at The Coffee Bean! 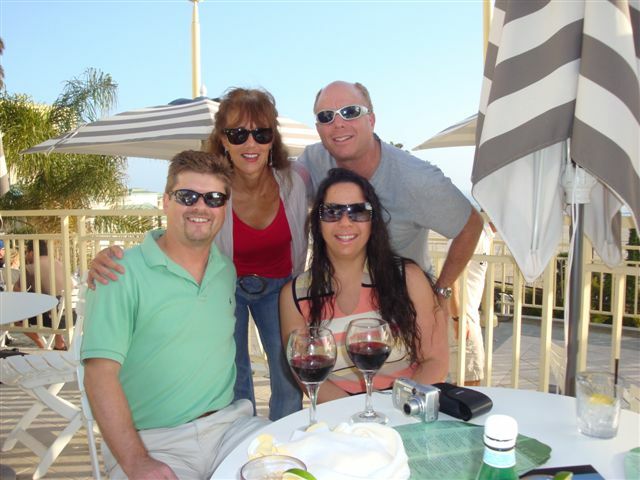 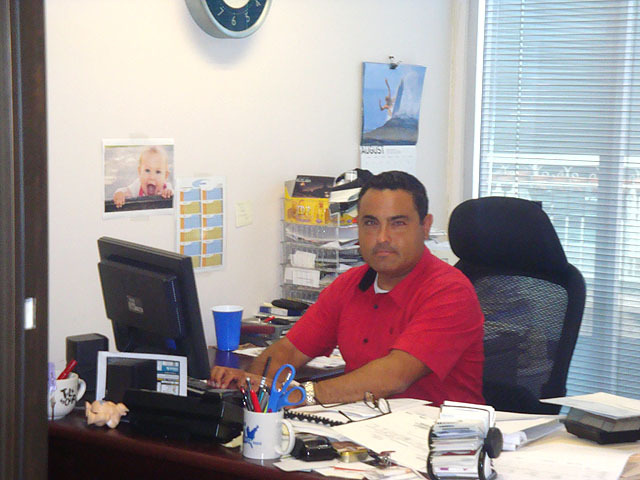 Kacie mcmichaels, sandy Abrahams, and Anthony Mihalsky having fun and working hard at BC MEDIA!